I totally have New Edition fever and can’t stop singing their songs (from both the group and individual solo careers). The biopic was authentic in that it was co-produced by Brooke Payne (their first manager, male role model, & longtime choreographer) and all of the group’s members: Ricky Bell, Michael Bivins, Ronnie DeVoe, Johnny Gill, Ralph Tresvant and Bobby Brown. The series captures their humble beginnings as kids in Boston, to their rising career as global mega stars. Viewers witness the dangerous price of fame (from the sleazy music execs, drug addictions, internal conflicts, etc.) to the brotherly love and bond that they share. There was so much I learned about their story; I appreciate their brand even more now. Kudos to everyone involved in making this film a success. Check out 3 lessons one can learn from The New Edition Story. 1) Read the fine print. Everything that glitters isn’t gold. As many famous music artists’ stories go, they are often burned by the people they are suppose to trust. In this film, you also see New Edition be taken advantage of by various music industry folks who prey on their ambition, enthusiasm and naiveté. A good attorney, who had their best interests at heart, would have been helpful—especially at the beginning of their career. 2) Take risks with your career. Everyone in the group took a risk to launch music careers outside of New Edition (whether individual or with other music groups—BBD, LSG). Michael Bivins even became a music business leader—producing, managing, and discovering other acts. He is well-known for his work with Boyz II Men and ABC (Another Bad Creation). As powerful as New Edition was on its own, the members created other notable footprints in music history. 3) Tell your story. They have no clue what you’ve been through. After watching this series, fans can truly witness this group’s journey and learn their perspectives. They experienced a lot of struggles and setbacks, but they were determined to succeed. In one scene in the film, Ronnie DeVoe is beginning his real estate career and someone comments that he must have fallen off. 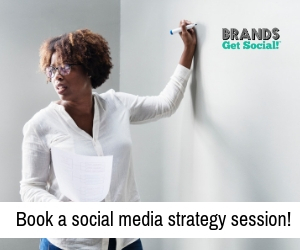 It’s always easy for an outsider to talk smack, but the reality is that they don’t know your story. 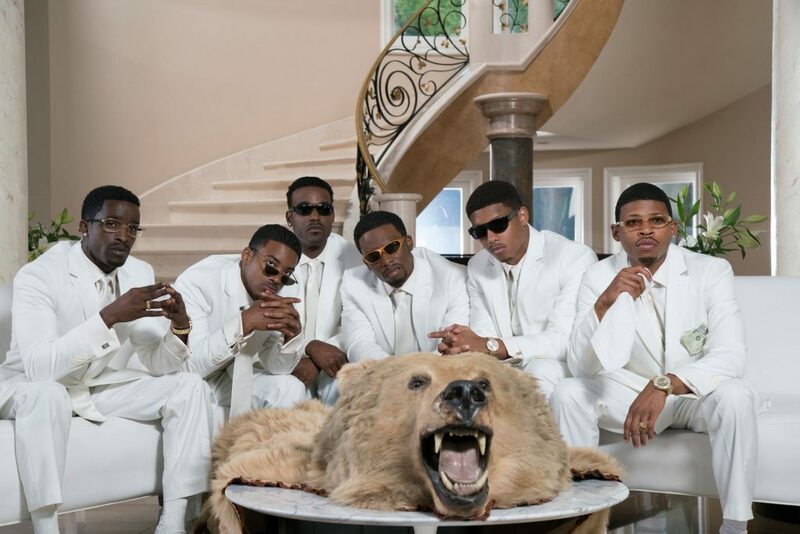 Watch some of the songs from New Edition that were featured in the film. Did you watch the movie? What did you think? 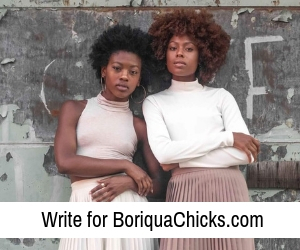 Leave a comment below or tweet us at @BoriquaChicks!